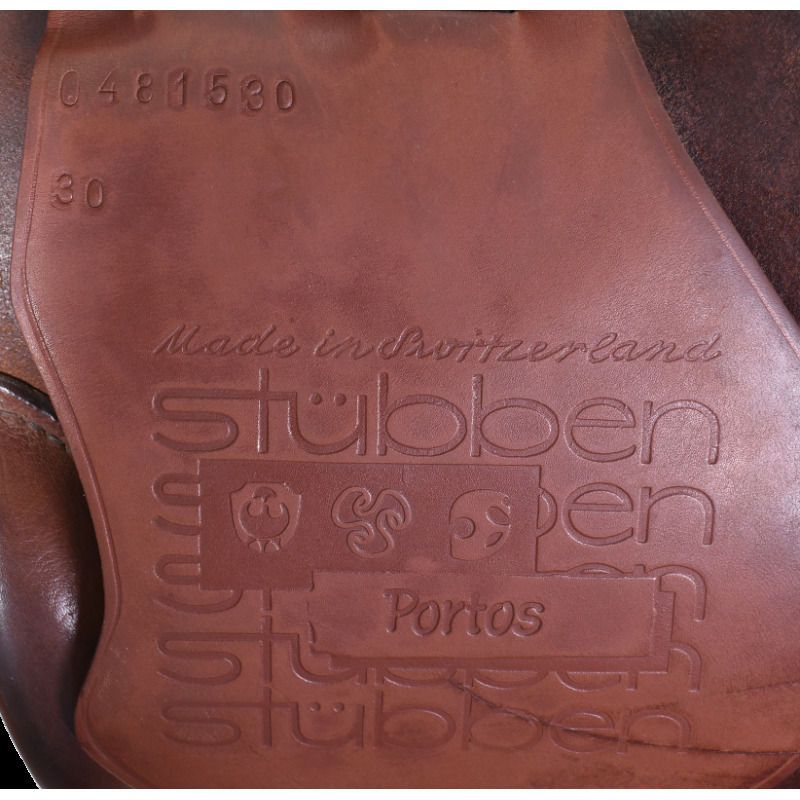 17.5" STUBBEN PORTOS SADDLE, NEW FLAPS & BILLETS, GOOD CONDITION! 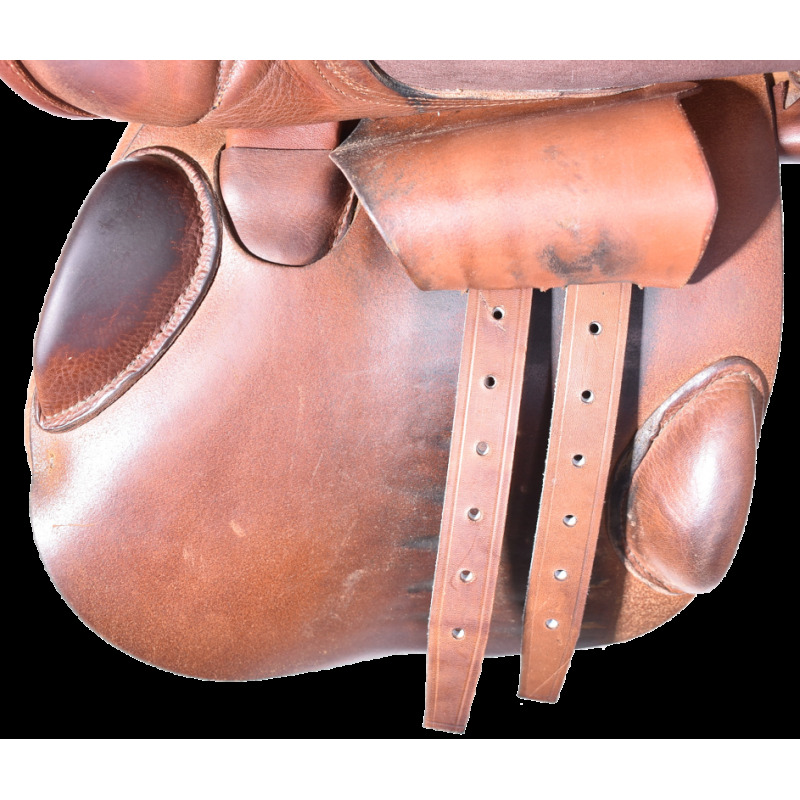 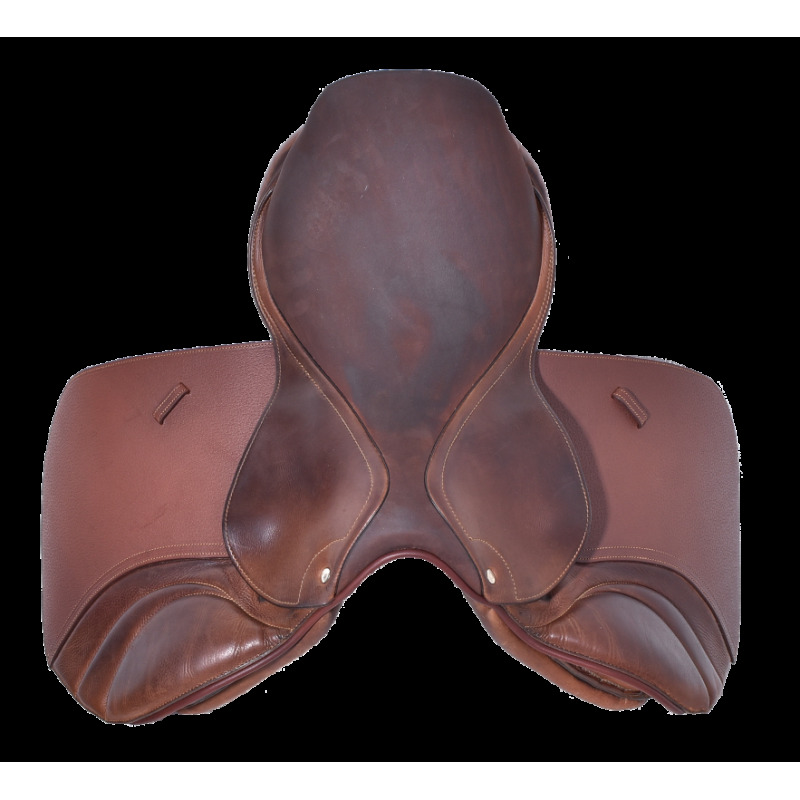 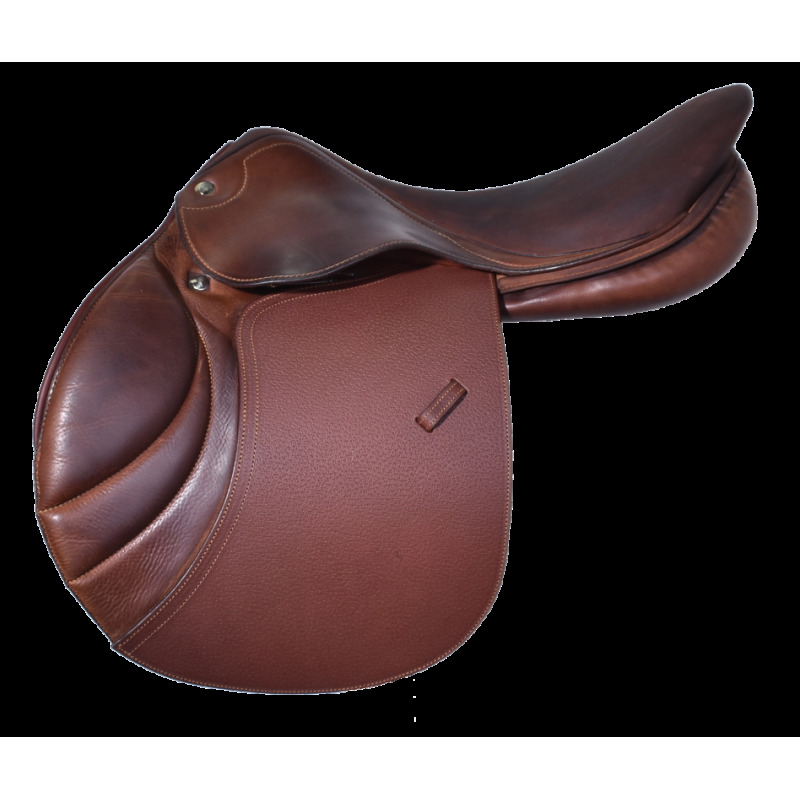 The Stubben Portos is a semi-deep seat, all-purpose jumping saddle. 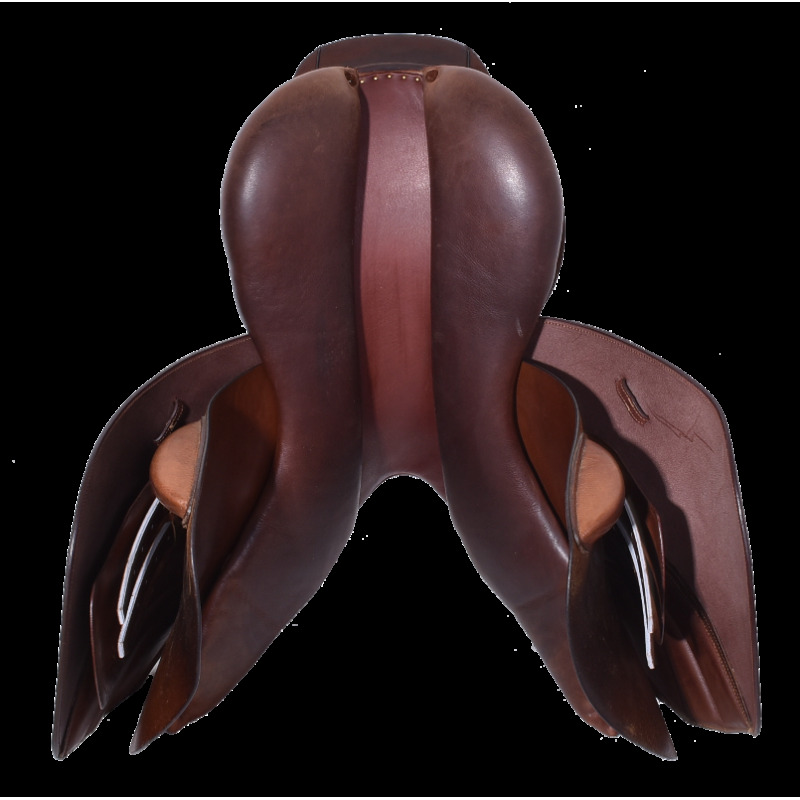 This one is made of Full Calf leather with new flaps and billets! 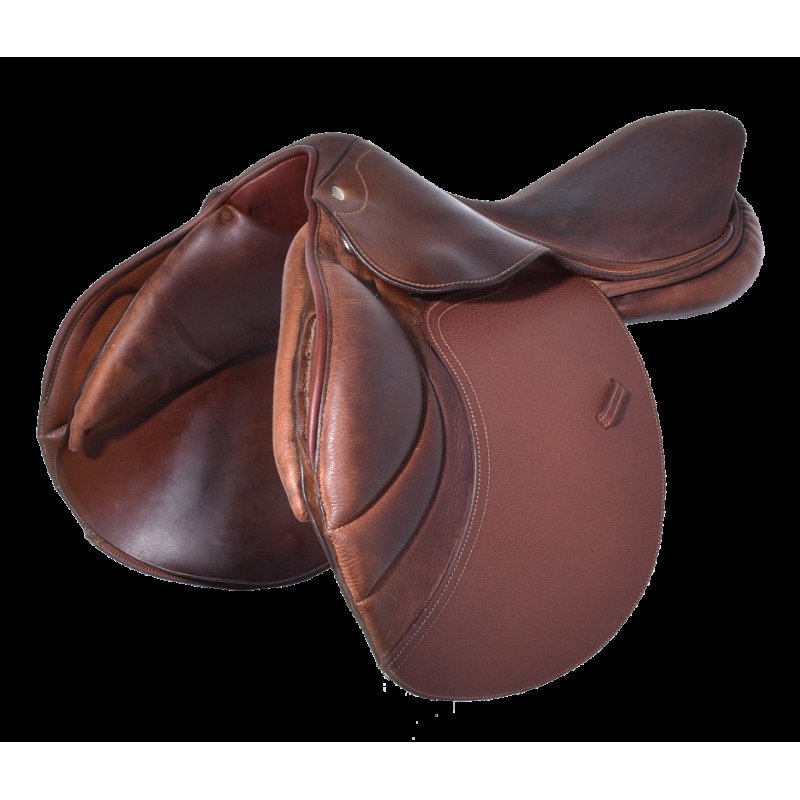 Good condition - Don't miss out!